Ohaus Explorer Analytical Balance Model EX224-US: 220g at 0.1mg - LabTrader Inc.
Ohaus EX224 Explorer Analytical Balance. Generic unit pictured. The Ohaus Explorer features SmarText 2.0, our user-friendly application-based graphical software platform in concert with a redesigned antistatic draftshield, enhanced weighing performance, and a flexible modular display that detaches from the weighing base. 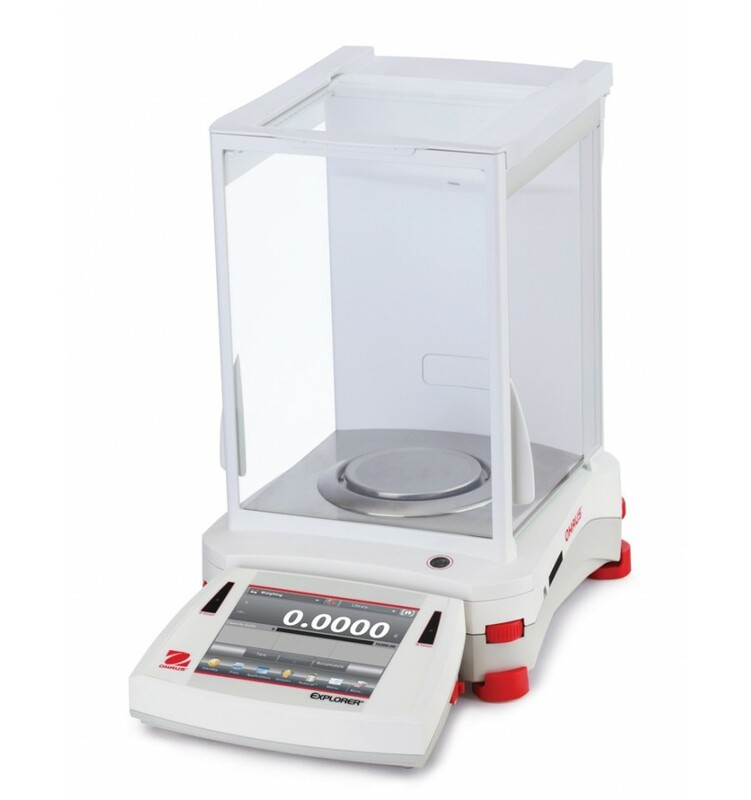 Ingeniously striking a balance between cutting-edge technology and functional design, the Explorer delivers accurate performance, that will improve your efficiency in the lab.